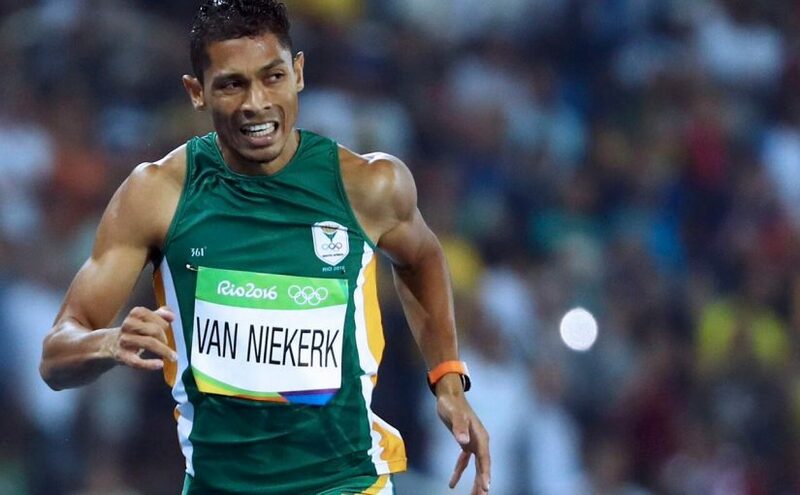 Wayde van Niekerk (born 15 July 1992) is a South African track and field sprinter who competes in the 200 and 400 metres. In the 400 metres, he is the current world and Olympic record holder, and world and Olympic champion. He also holds the world-best time in the 300 metres.